After the loss of their foldgates in 4415, Cybernetic forces began to be assaulted in many regions of the Estra Galaxy. In 4416 in the Great Desert Rift, a region that was supposed to have been cleared of all biological life forms, Cybernetic supply ships began to suffer attacks by pirate raiders. Gedi and Charon destroyer squadrons were dispatched from adjacent regions to establish a convoy system to protect cybernetic supply lines. In 4417, Geddan and Gorkhan VII garrisons come under attack in former Kvizier and Persattan territories. During 4418, H’fatta renegade warships attacked the main Repur Cybernetic governance star system in former Klevassan space in the Inserato Star System. Inserato-3, Inserato-4 and Inserato-7 were heavily bombarded over a period of 12 rotations. Four years later, in 4425, the Gedi effort to rebuild the Menassur Shipyards that had been demolished in the 4415 bombings was abandoned after successful guerrilla raids on the construction sites. In 4429, a Cerebus cyborg task force surprised and destroyed a secret Phantatwain refugee world in the Duopana Nebula Region of the old Kratek Horde Empire. Geddan Cyber forces hunted down a Terran Ammanian colony in the eastern border region of the former Terran Empire late in 4433. A group of Aparatic priests was also with the colony. The Geddan took the Aparatics as prisoners and killed the Ammanians. In 4435, multi-empire combat task forces launched a carefully planned series of attacks against cybernetic governance star systems in over 3,000 locations over the course of the year. 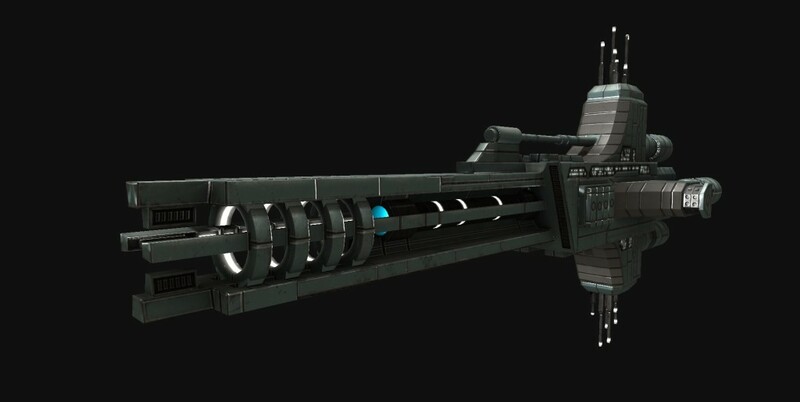 The task forces were supplied with new classes of very basic warships constructed by several of the great trade houses, most notably Stelltron, the Molnsa Trade Guild and Western Rim Trade. The various cyber factions, cut off from the main cyber forces in the other galaxies of the local cluster, were spread too thinly across Estra and were defeated in nearly every instance. The only serious defeat of biological forces came at Jakarnie-5 where an invasion force of Pizcvour jump troops landed in the midst of three NeoPhantatwain army groups refitting at the Qwitt Arms Depot. The lighter armed orbital jump forces took and held their ground for several weeks against the NeoPhantatwains or “Neps” as the Pizcvour liked to call them. The Pizcvour were eventually wiped out before relief forces could arrive. The Great Trade Houses, who had been engaged in clandestine rebuilding and rearming operations for several hundred years, launched the second phase of their campaign in 4436 by moving against the remaining cybernetic garrisons spread out across the galaxy. Without support from their cyber brothers in the other galaxies, the remaining cybernetic garrisons faced inevitable destruction as the biologicals began to reassert themselves system by system all over the galaxy. During 4442, Cybernetic forces withdrew from Stelltron home territories and sent a diplomatic envoy to the Stelltron Board of Directors. The Stelltron Board refused to meet with the delegates. However, it was rumored that a secret meeting between certain Stelltron and I.M.I. delegates did occur on the last night of the delegate visit. 4442 signaled the end of cybernetic dominance in the Estra Galaxy, but it did not mean that biological races were victorious. Rather, the galaxy had become a wilderness that would need to be rediscovered and subdued by those races, whether biological or cybernetic, that were hardy enough to take up the challenge.